shadows a pack man lol. im a lone بھیڑیا yet im a pack man what does that make me?. 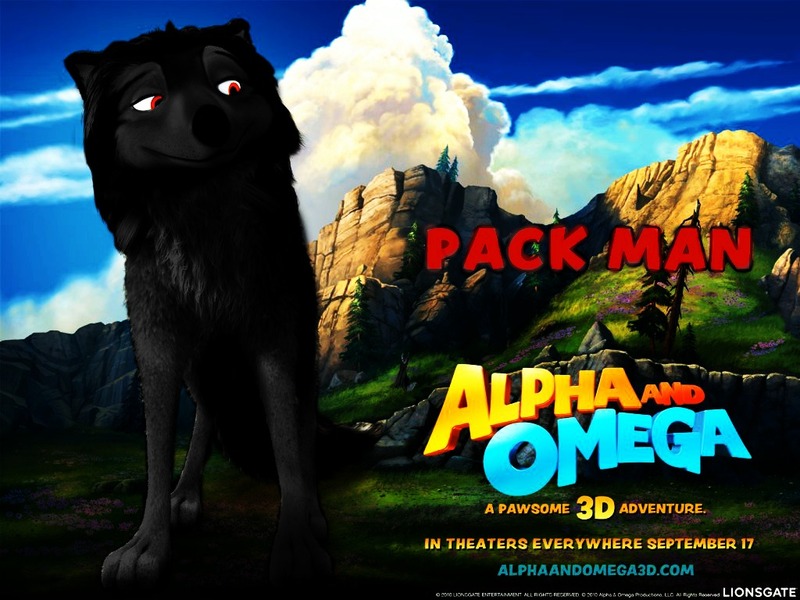 HD Wallpaper and background images in the Alpha and Omega club tagged: alpha.